Justin and IRF bring most of the Ultramarathon and trail running results from this past weekend. My first thought when I read about the naturalist 50k was…ouch. What happens when you wear a HRM into a PhD comprehensive exam and annotate the results? Great attitude and a fun story: Here’s our latest interview with Milwaukee native Annie Weiss. Annie just set the overall FKT for the 1200 mile Ice Age Trail and learned some great lessons along the way. Two strangest things I’ve found on runs (prosthetic breast inserts and a large synthetic phallus) pale in comparison to what this runner found in the Netherlands. You’ve heard about the benefits of CBD oil, but how exactly does it affect your running? RW is on it. I use the Daily 500 tincture from Alpha Therapuetics and have been happy with the results. NFI. A 15 year old girl with a name straight our of Game of Thrones runs her debut marathon in 2:40 at Twin Cities. Nice work! If pumpkin spiced beer wasn’t bad enough, now we’ve got pumpkin spice running shoes and underwear. Make it stop! New IAAF regulations for road races offer events “certified” status in order to standardize races, registration, and coverage. A platinum label will show that RDs are committed to gender equity, but removes the requirement that these events must represent multiple countries, allowing races to focus on building local talent. I’m curious to see how this effects registration at these races and if trail races ever seek this type of standardization. 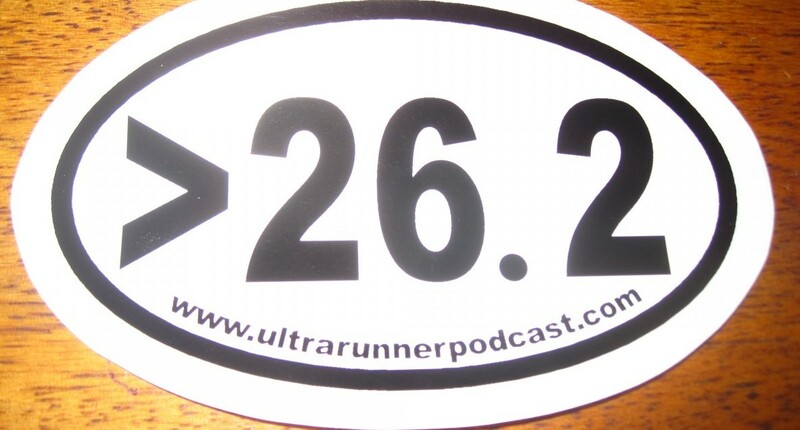 4 Responses to "Ultramarathon Daily News | Monday, Oct 8"
I was one of the finishers from The Naturalist 50k and it was my first 50k. Definitely a major ouch. I was referring to the ‘naturalist’ name and thought it was a nudist 50k. I’m totally ordering the PSL shoes. Thanks for spreading the good word!